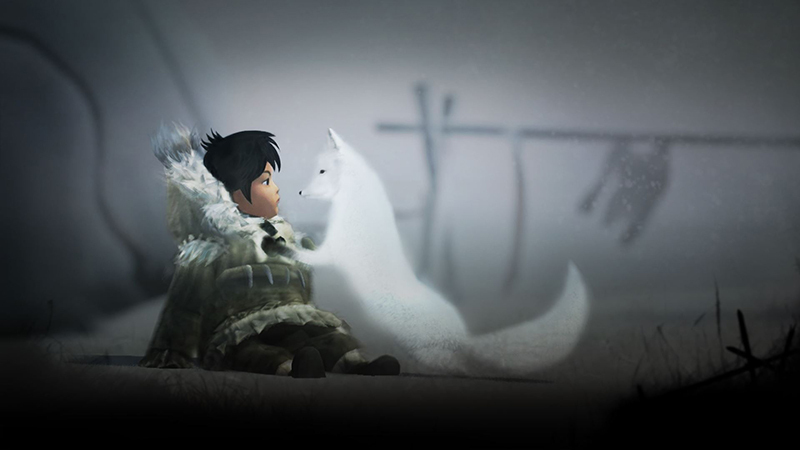 Judith Winters, editor of Internet Archaeology, asked me to review the game Never Alone from an archaeological perspective, studying how it connects to prevailing material culture while building a story via the range and formats of play. What is the broader relevance of the game for archaeologists? Can games like this be used as educational tools, and can they communicate the ideas of preservation and of archaeological research?